Established in 1994, the St. Louis Car Museum & Sales has provided special interest vehicles and motorcycles to collectors and enthusiasts around the globe. The BMW Car Club of America Foundation is the philanthropic expression of the 70,000+ members of the BMW Car Club of America, our corporate sponsors and generous donors. At the Porsche Experience Center Atlanta, the learning is hands-on, fast-paced and personalized for you. Simply select the model of your choice. Spomer Classics has one of the finest Automotive Collections in the upper Midwest. Classic autos for sale, automotive memorabilia and porcelain/neon signs. Yesterday’s Memories is a collection of antique items on display to remind of times gone by. Included is a nice collection of antique and specialty trucks. 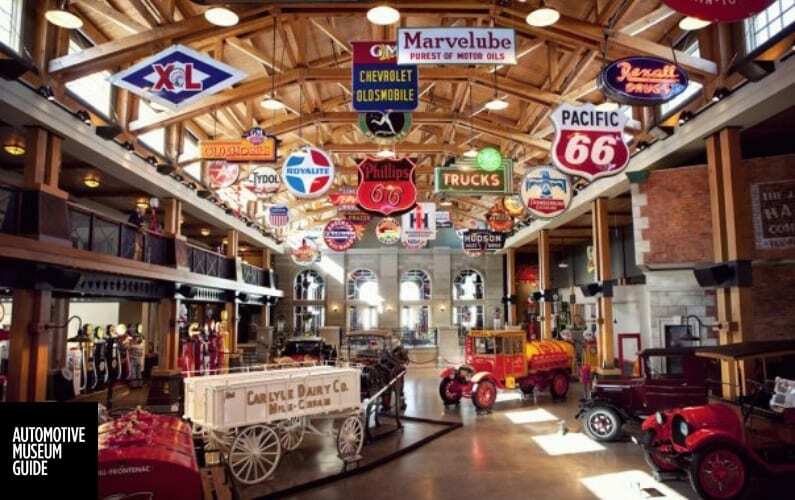 Gasoline Alley Museum is a celebration of industrial design illuminated by a storyline that follows the far-reaching social changes from the automobile. Bobo’s Rods & Customs indoor showroom highlights some of the best vehicles and collectibles in the United States. They buy, sell and consign collectibles, cars, trucks and boats that meet their criteria for those seeking the very best. The Schildberg Antique Car Museum is a small but varied collection is from the estate of Dennis Schildberg, a local auto collector and restorer.